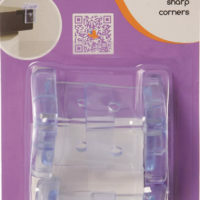 SKU:1022010. 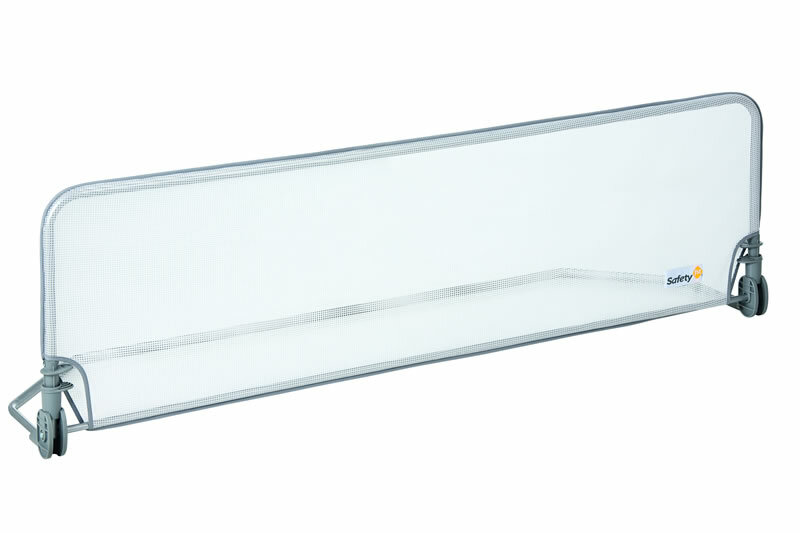 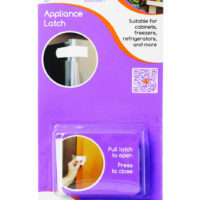 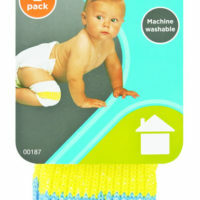 Categories: GATES AND BED GUARDS, HOME & SAFETY. 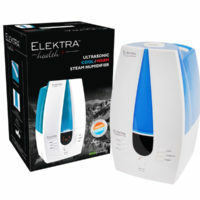 Keep coughs and colds at bay with an Elektra Health Humidifier which is also ideal for hayfever and sinus sufferers.